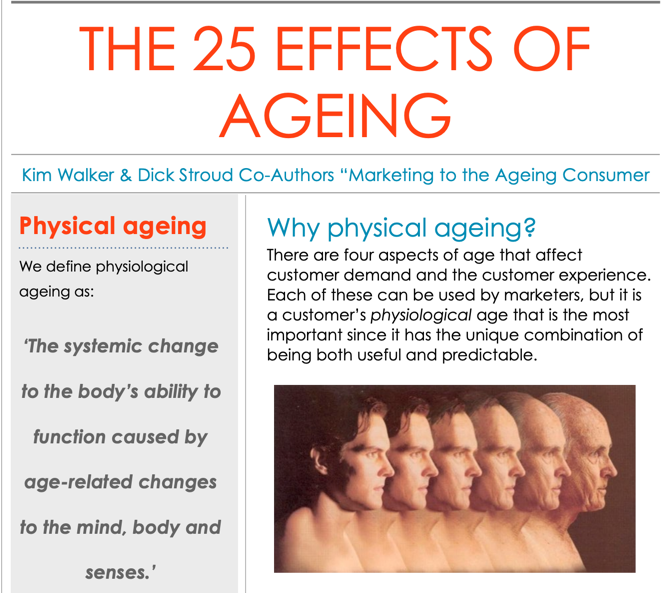 Meeting the needs of the ageing consumer requires an understanding of the physiological changes we all experience as we age. Product innovation based on this foundation of knowledge will have a better chance of satisfying a real consumer need. Nowhere is this thinking more important than in the fundamental basic human need for food. The inevitable effects of ageing that will impair our sense of taste and smell demand foods with a higher nutritional density and changes in flavour and texture. Adding to the challenge is that these sensory declines are not uniform for all people. Each individual may lose the ability to taste different flavours at different ages. Furthermore, the taste challenge is compounded by the fact that many older consumers also have difficulty chewing and swallowing. In this instance, the texture of food is vital. Changing diet is difficult at any age. Add six or more decades to the issue and it becomes even more difficult to change they way people eat. Our constant mantra is that “older people don’t buy products for older people“. Well, not willingly. So not only are the challenges physiological and attitudinal, there is also the critical issue of product or brand image. Take Abbott Ensure as an example. 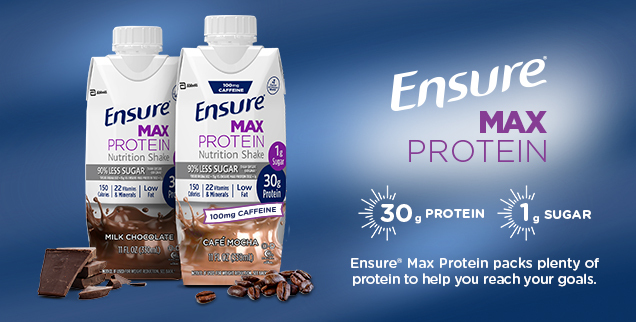 This nutrition-rich supplement was once sold only to elderly patients recuperating during and after hospitalisation. Yet the fundamental product is protein-rich and therefore of great benefit to younger, active people. Not surprisingly, these consumers would not willingly buy the product because of its negative, elderly positioning. Turn the clock forward 5 years and the Ensure brand is barely recognisable. New packaging, new retail placement, appealing new flavours etc. New customers and a new customer journey. Same product, different clothing. Broader market appeal. Would this kind of ageless transformation work for your brand? How about a product that currently targets younger consumers that could be transformed to address the needs of this massive and growing older consumer segment? Are retailers and FMCG's starting to move on the ageing consumer?